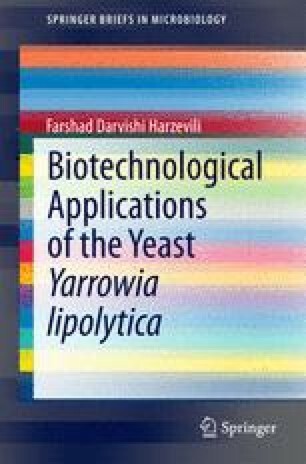 The nonconventional yeast Yarrowia lipolytica is an interest for fundamental research and biotechnological applications. The fundamental studies play a crucial role in the establishment and development of the biotechnological processes. Hence, this chapter will give an overview about Y. lipolytica fundamental studies including taxonomy, ecology, morphology, cell biology, physiology, metabolism, genetics, and molecular biology. This yeast is currently used as a model for the study of dimorphism, peroxisome biogenesis, degradation of hydrophobic substrates, protein secretion, and several new fields.